Something interesting was discovered through Call of Duty: Black Ops 3’s trophy listings: The fact that there might be a “Realistic” difficulty mode in the game. And now Treyarch has confirmed it as we get ever closer to the release the new title. This mode will test players skills like none other. In this mode, things get super realistic, as in players get killed even if they take just one shot in the game. Boom. You’re dead. Producer Jason Blundell says that in Realistic difficulty players have just one point of life, “so if you’re shot once, you’re dead. It completely changes the way you play the game.” That’s why it is called realistic. Co-op players will have to rely on each other to survive as a group. Blundell says, “you end up respecting the level in a completely different way,” If one bullet hits you or if a grenade goes off near you, you’re dead. End of story. The end. 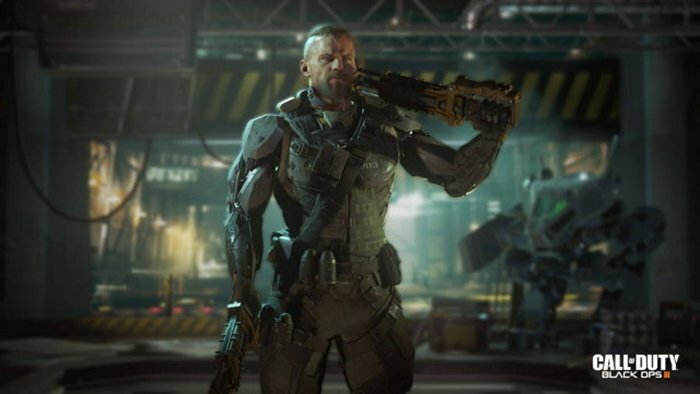 Also, the AI has been entirely rewritten in Call of Duty: Black Ops 3 so that it can make “independent decisions,” and there will be more types of AI than the franchise has ever had before. Honestly this is sounding more and more amazing.